Buying a new shed is a decision that many people will make in their lives. 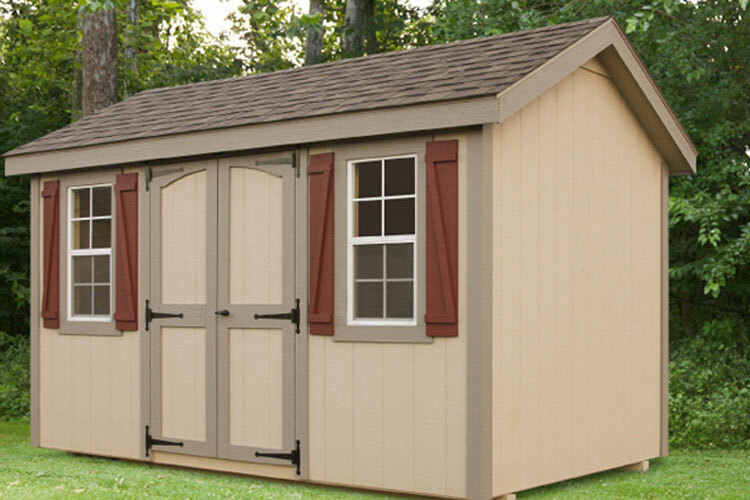 Custom storage sheds provide a great place for keeping items outside, and also add value to the property that people live on. 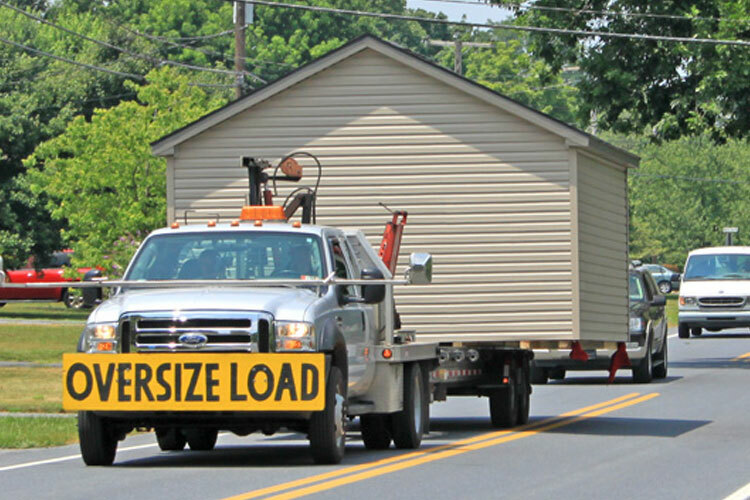 However, many people are unsure of how the process works, how much it will cost, or what they can expect in terms of getting the shed built. If you are looking in to possibly buying a new shed for your property, Glick Woodworks can help. 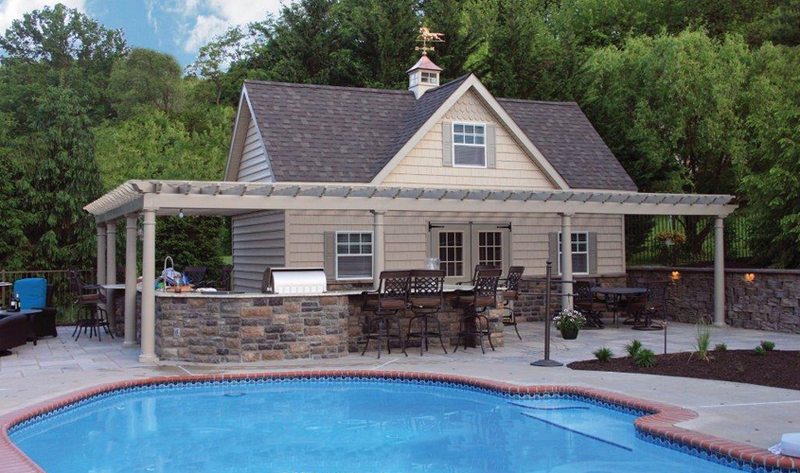 At Glick Woodworks we are a company that prides ourselves on giving the best value to our customers. With years of experience in the business, we have worked with thousands of clients over the years and are focused on delivering high quality sheds at an affordable price. When you work with our company, you know that our products are backed up with a no hassle guarantee on all structures. Our experienced Amish craftsmen only use the highest quality and energy efficient products. This allows us to offer the best deal possible for the consumer, while also being environmentally friendly. 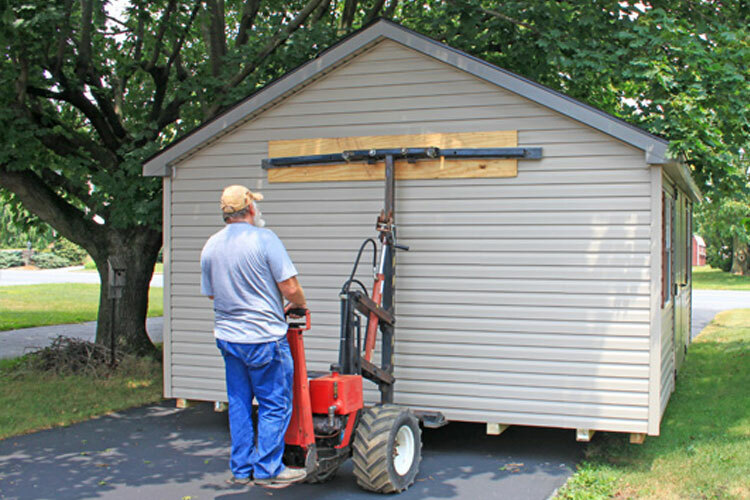 Custom storage sheds and garages are one of the many things that Glick Woodworks specializes in. Many people simply do not want a typical shed put on their property, and Glick Woodworks can help to design and implement whatever plans you as the client desire. 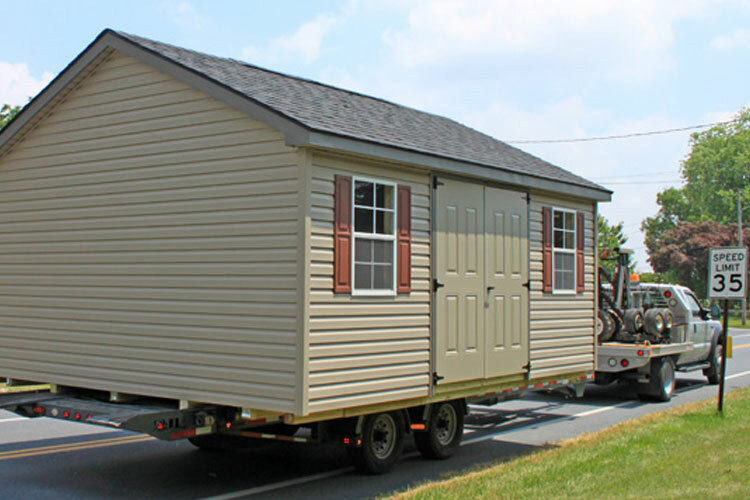 New storage sheds are a big undertaking, and our company will walk you through the entire process of building, owning, and maintaining a shed. 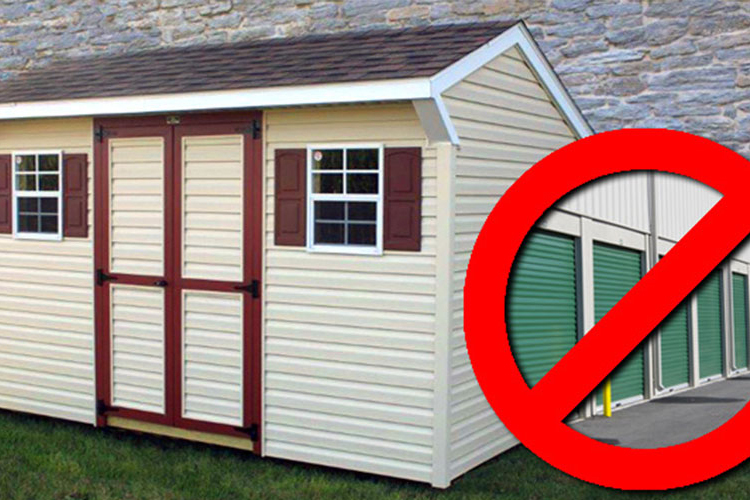 There is no better value on the market in regards to storage sheds than what Glick Woodworks can provide. With years of experience, we will work with you through every possible scenario to accomplish a quality end result. Overall, new sheds are one of the most popular property upgrades going on in the market today. With that being said, it is important to pick a high quality company that keeps the customer top of mind. 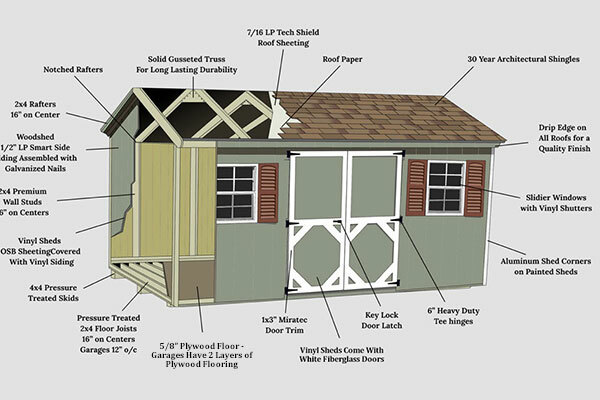 Glick Woodworks will be there through the entire process of building a new shed or garage on your property. From beginning to end, our company is committed to building the best value for you and your needs. Contact us for a custom shed quote today! 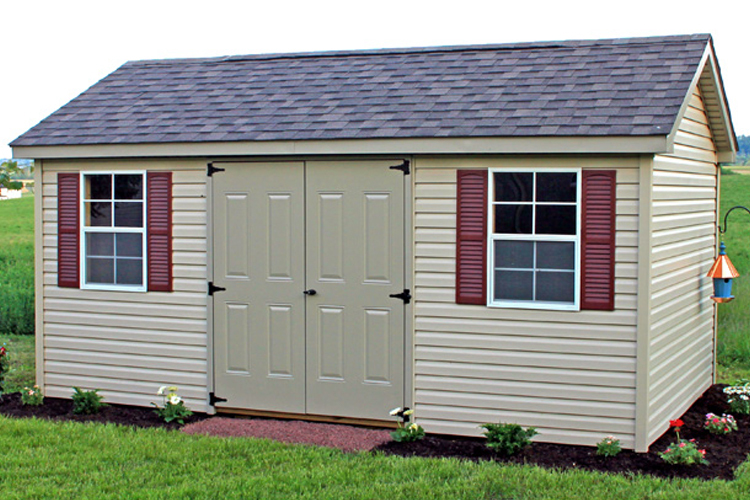 Visit our Shed Styles page to view photos of the available styles & types of sheds we offer. "Our overall experience with Glick was outstanding. Every aspect of the project was completed with the utmost professionalism and attention to every detail."